Last year I got my first new (used) city bike in crazy hot-pink/black and have been wanting to give it a dull black touch-up. 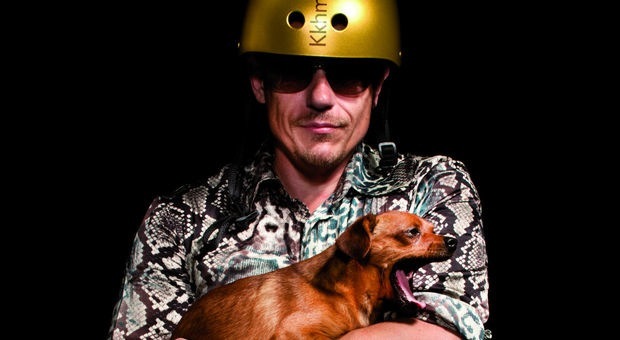 At the same time, I had been spotting people riding their bikes in the city wearing these really shiny gold helmets. My dream came true this year when I got a dull black spray for my bike and the said shiny gold helmet. The helmet’s from the Kunsthistorische Museum of Vienna and sponsors the Kunstkammer (21,- out of 49,- Euro goes to the Kunstkammer). 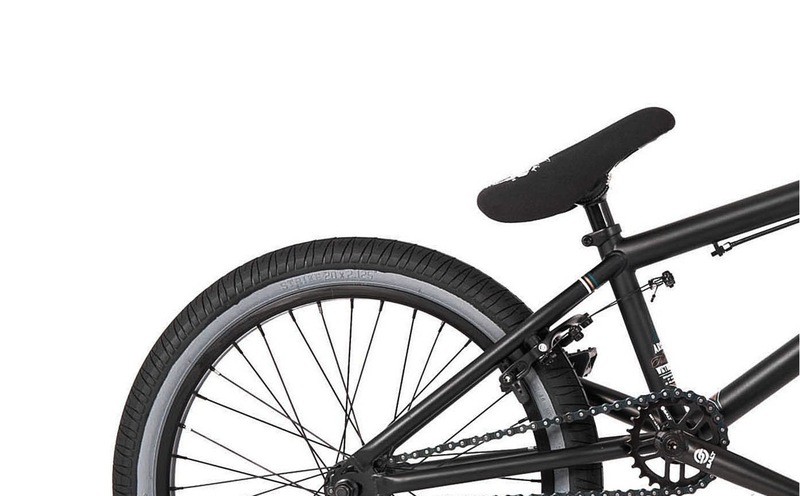 Can’t wait to get on with the bicycle make-over! 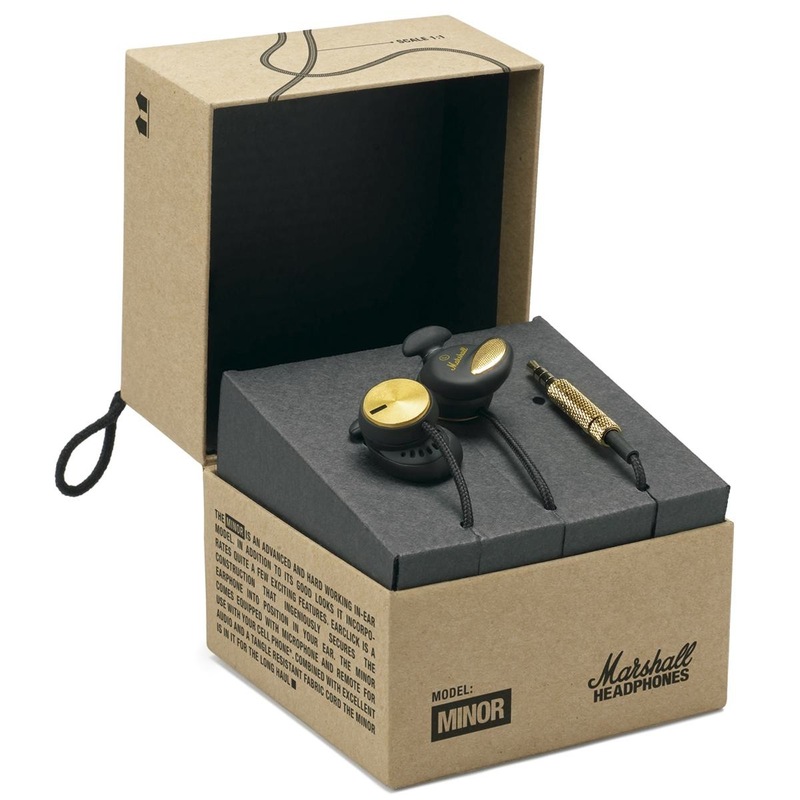 Another lucky-me-thing are these Marshall Minor headphones! I hate earbuds that swell up in your ear and hurt after a while and found these to be a good alternative. Not to mention… I looove the dull black and shiny gold! 1. These gorgeous glass earrings from the artisan stands on the Charles Bridge in Prague. 2. a gift certificate to Inked, a nice boutique in Vienna that sells Isabel Marant, Helmut Lang, Venessa Arizaga and of course Acne (my favorite boots are the Acne Pistol boots in black).